Has Cyber Monday Killed Black Friday? Occasionally, I think about the phrases I’m going to say one day to my future grandchildren. Mostly about things they are going to find particularly bizarre and antiquated. Like telling them we HAD to learn to drive a car (before autonomous vehicles made it optional, of course) and the only way to look up movie times was in the local newspaper. Or that there was such a place as a movie theater for that matter. Another item to add to that list? Black Friday. It’s proven that over the last five years e-commerce, in general, has grown significantly. 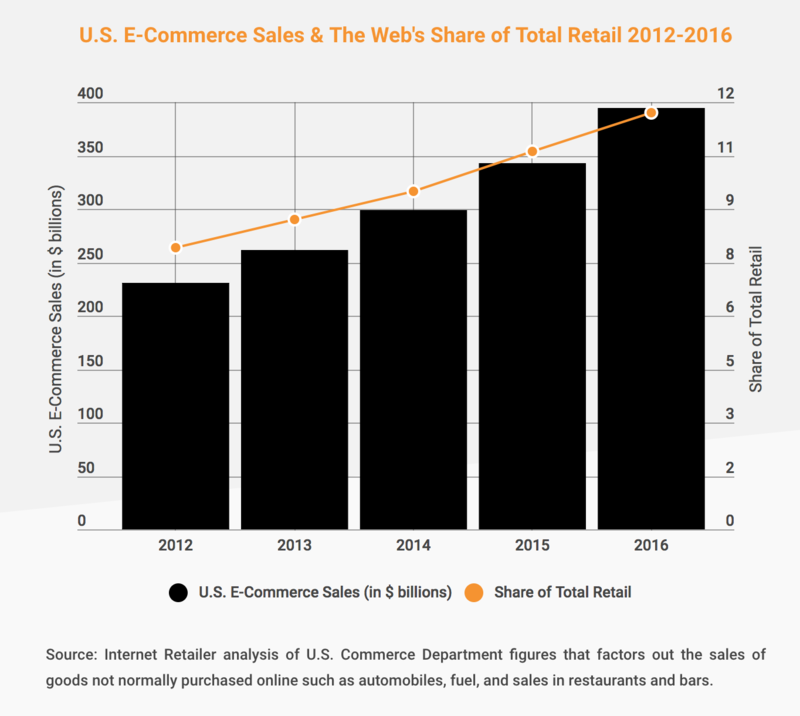 According to the U.S. Commerce Department, e-commerce represented roughly 41.6% of all retail sales growth in 2016. In the past few years, online shopping has even gone concierge with Prime Now delivering same-day at your doorstep. Younger generations value the efficiency of e-commerce. They have immense options at their disposal, they are incentivized by free shipping and discounts, and they have the ability to price compare without physically driving around town. Despite our digital age, there will always be a place for brick-and-mortar exclusives such as new product releases or limited editions. 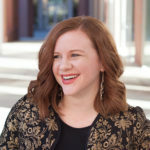 These are unique experiences around brands we truly care about or those that position us as thought leaders/early adopters. 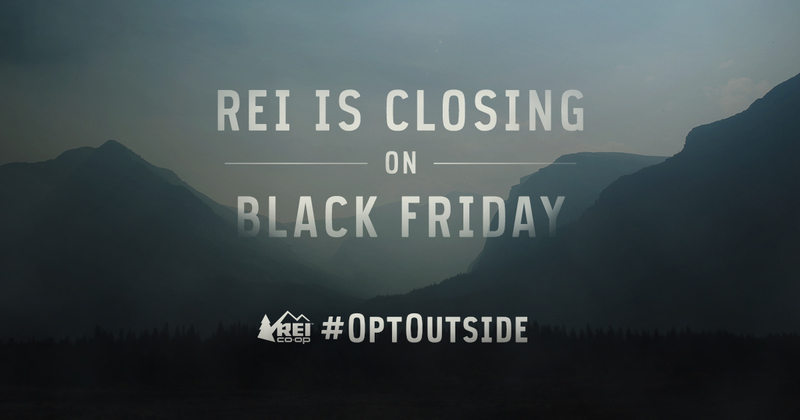 The unique circumstances around these events make it hard to argue the same benefit for Black Friday in the traditional sense. Instead, stores provide incentives for a limited number of early shoppers or before a certain time frame to create demand. I predict that purists who love the thrill of the hunt after Turkey Day will continue to exist, but will decrease more and more over time. While financial reports support that Cyber Monday has overshadowed Black Friday, the online conversation tells a different story. Since 2012, we have actually seen the number of mentions around Black Friday increase while Cyber Monday mentions have relatively stayed the same. 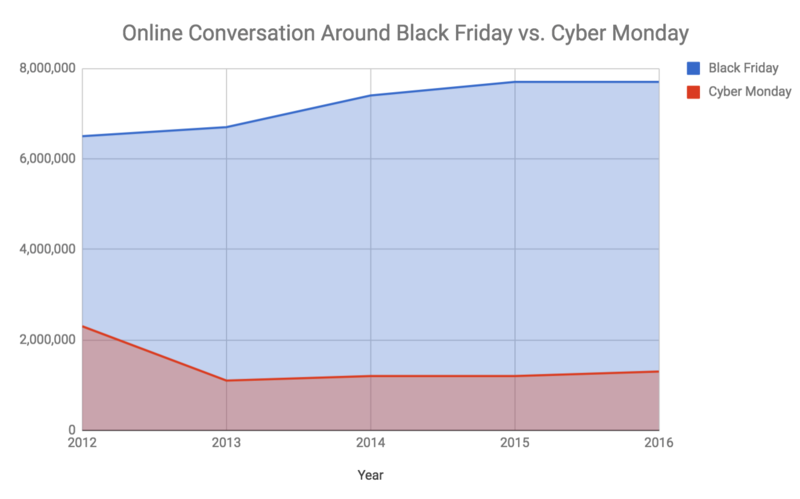 Upon further investigation, we find 20% of all mentions of Black Friday since 2012 have also included the phrase “Cyber Monday,” but there is a much higher surge when the tables are turned. Since 2012, 60% of all Cyber Monday mentions online include the phrase “Black Friday.” The channels analyzed were public Twitter, Facebook, and Instagram channels, as well as blogs. A high number of these posts are from brands themselves and have used the phrase “Black Friday” to promote online deals as well as in-store. This shows Black Friday being used as a familiar anchor in the online conversation. It has been around longer historically and carries more weight among a non-tech savvy audience. Brands still use ‘Black Friday’ even if the deals are ‘cyber’ in nature. Another relatively new conversation that has emerged around Black Friday is the ethical implication of employees working on Thanksgiving. Corporations publicly announcing changes in their hours of operation in order for employees to spend time with family and friends. Say what you want about the impersonal digital shift of where our society is headed, this corporate move tells us humanity is alive and well. However, we cannot ignore that the rise of e-commerce would create a need for more digital and customer service personnel working through the holiday weekend. I’d like to think that the nature of their work would allow corporations to be flexible about working remotely or in shorter shifts matching the emerging positive values of brick-and-mortar locations. The responsibility to uphold that ideal is up to them. So to answer the question, has Cyber Monday killed Black Friday? In the traditional sense of e-commerce versus brick-and-mortar, yes it has. However, we have seen with shifts to move Black Friday deals online as well as in-store, it has adapted and remained relevant in a new way. In general, the ability to continue adapting to our digital age and generational demands is crucial for the retail business to survive. As Leon C. Megginson, an author and business professor, stated: “It is not the strongest or the most intelligent who will survive, but those who can best manage change.” Happy shopping this year, no matter which you choose. Ready to Drive New Sales?